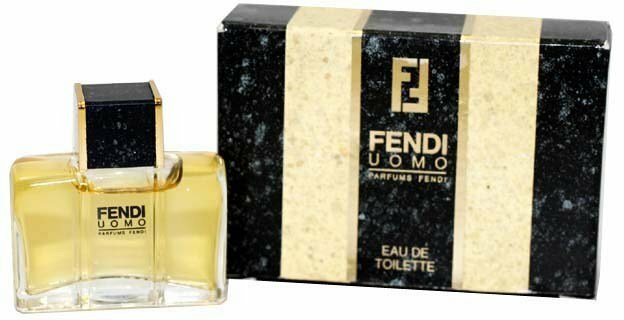 Fendi Uomo (Eau de Toilette) is a popular perfume by Fendi for men and was released in 1988. The scent is spicy-woody. It was last marketed by Elizabeth Arden. 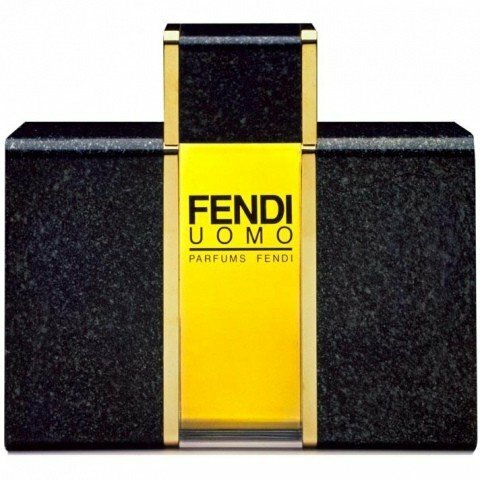 Fendi Uomo opens as a fresh-herbal aromatic fougère with an tamed down leathery-woody base, quite soft but “virile”, and an overall sharp barbershop feel (lavender, carnation, citrus notes, leather...). Fairly pleasant, clean and well made, but frankly also quite conventional, at least initially and for a while – in a “boring” meaning, much similar to many other fougères from the ‘80s in the same kind of leathery-herbal style (no powerhouses, no civet/leather bombs, rather just “dad’s classy aftershave”). Nonetheless, during the evolution it becomes more interesting, more unique and quite more fascinating: it gets darker, drier, losing a bit of its formal understatement and becoming more smoky, more austere, more sophisticated and shady. Fans of recent Amouage leather-based scents like Journey Man may like this (just compare the drydowns). It’s still somehow conventional, therefore still a tad boring honestly, but good. Overall I’d consider it a solid, compelling, understated, not-that-exciting “all-year-rounder”, unworthy any high price or chase, but worth a try for any herbal-leathery fougère fan. 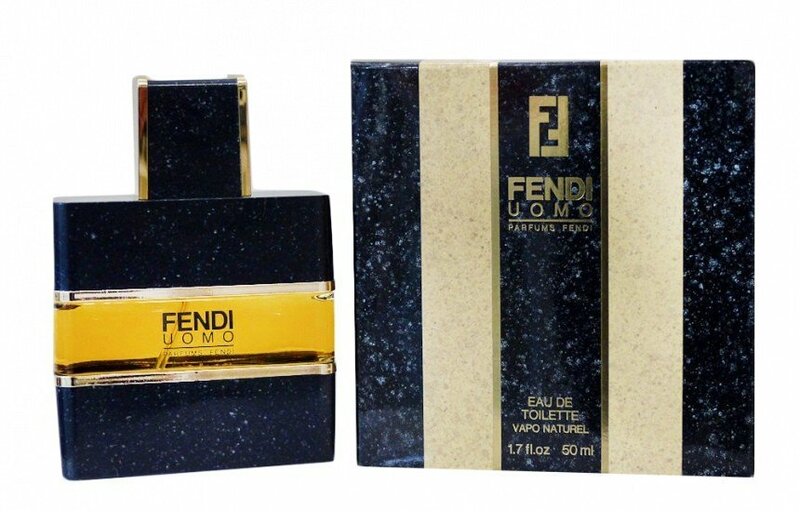 I have nothing but admiration for the old Italian style of perfume making, and Fendi Uomo is typical of this. 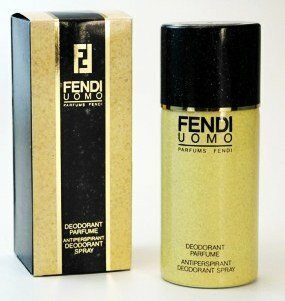 The fragrance opens up with a host of notes that can be almost overwhelming but which work together really well to give the impression of a well dressed, slightly conservative image of a man. Pure masculinity in the old tradition. With lavender, cinnamon, carnation and herbs, followed by rose, iris and vetiver, with leather, patchouli and amber constantly in the background. It can be dense and a little heavy, but it dries down beautifully with leather and earthy, herbal florals to give this impression of masculinity. Think expensive cut suits with wide lapels, the finest Italian leather shoes, immaculate grooming. 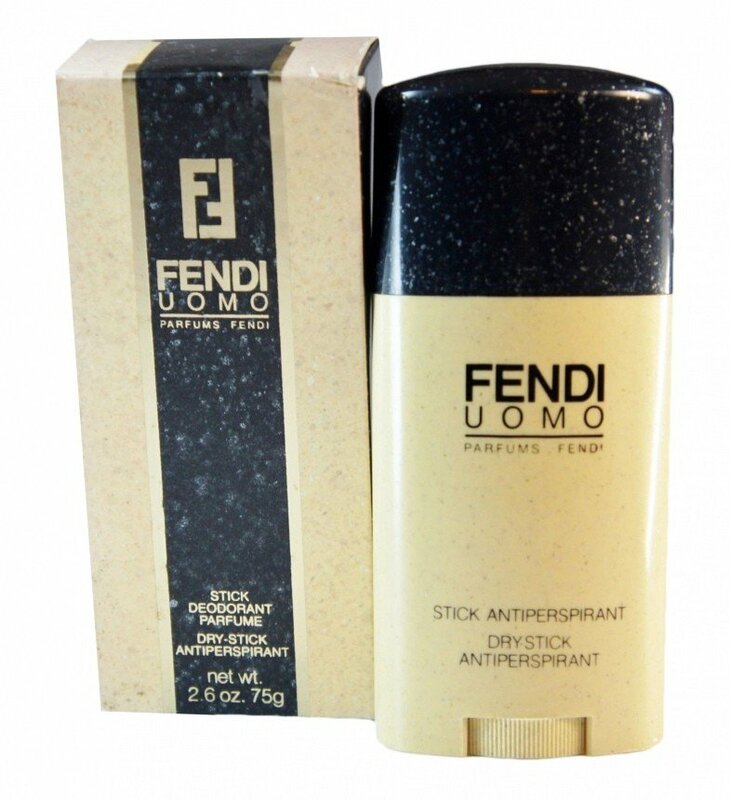 I don't see this primarily as an "old man" type of fragrance, but more of a "classic" style type of scent. Like a young man in an old Italian film or magazine dressed in the best male fashion of his day. 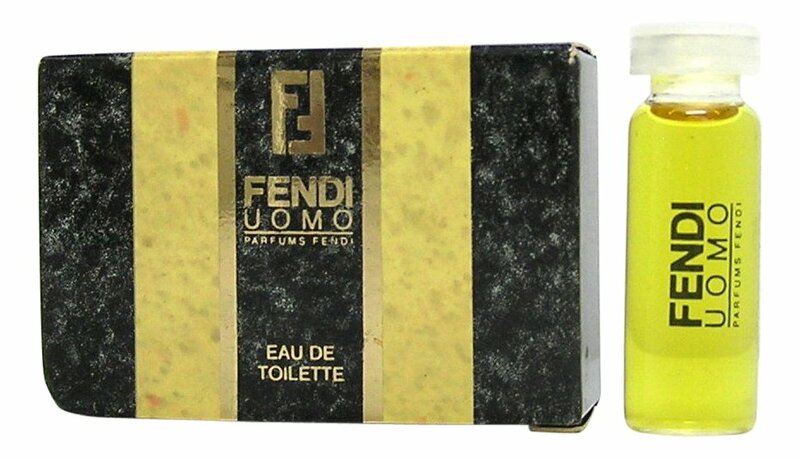 In this world where this kind of smell is slowly disappearing (Fendi Uomo has been discontinued for some time now), it really is nice to smell the old classic style of masculinity once again. Nostalgia, yes... but certainly worth it. 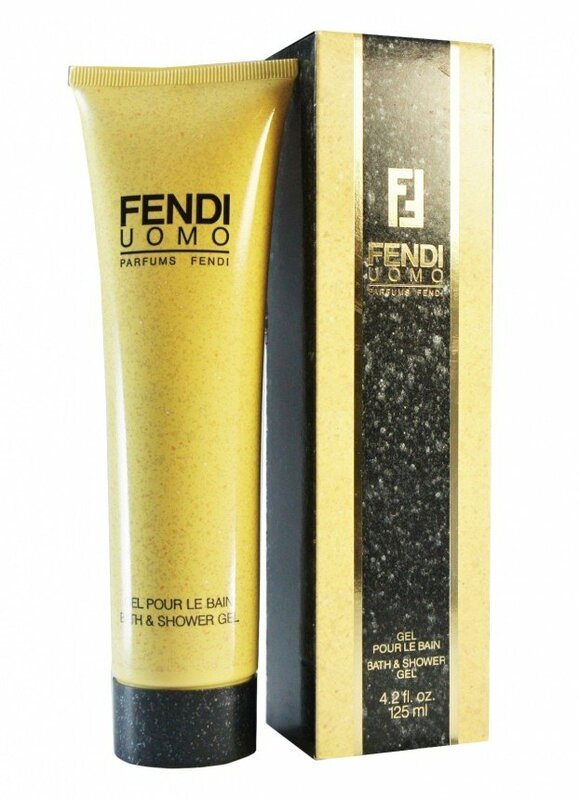 Write the first Review for Fendi Uomo (Eau de Toilette)!